Dr. Jian Xu received his PhD in Media and Communication in the Journalism and Media Research Centre at the University of New South Wales, Australia. He researches Chinese media and culture with a particular interest in the sociology, culture and politics of new media. He is currently teaching at the University of New South Wales. 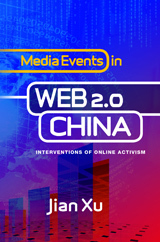 This book is among the first to use a “media events” framework to examine China’s Internet activism and politics, and the first study of the transformation of China’s media events through the parameter of online activism. The author locates the practices of major modes of online activism in China (shanzhai [culture jamming]; citizen journalism; and weiguan [mediated mobilization]) into different types of Chinese media events (ritual celebration, natural disaster, political scandal). The contextualized analysis of online activism thus enables exploration of the spatial, temporal and relational dimensions of Chinese online activism with other social agents – such as the Party-state, mainstream media and civil society. Analysis reveals Internet politics in China on three interrelated levels: the individual, the discursive and the institutional. 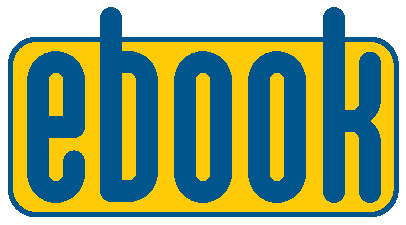 Contemporary cases, rich in empirical research data and interdisciplinary theory, demonstrate that the alternative and activist use of the Internet has intervened into and transformed conventional Chinese media events in various types of agents, their agendas and performances, and the subsequent and corresponding political impact. The Party-market controlled Chinese media events have become more open, contentious and deliberative in the Web 2.0 era due to the active participation of ordinary Chinese people aided by the Internet.